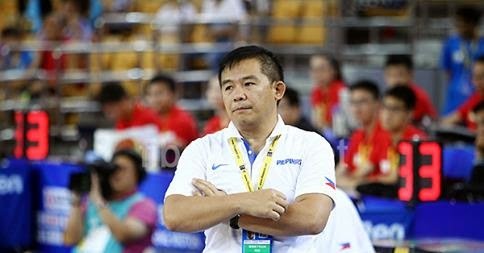 The Gilas Pilipinas loss to the Australian Basketball team last August 17, 2014 in their Tune-up games in Anibes. The team Pilipinas defeats by 22points. Baynes lead Australia with his 15 points and 2 blocks, also Motum helped with his big 12 rebounds. In Philippine squad Blatche lead the team with a double-double 20points and 10 rebounds. Also Jason William added 12, points and Jeffrey Chan with 11. The team Pilipinas loss 2nd time in the tune-up games, loss 6 points in France and now big 22 points in Australia. The Gilas Pilipinas next game against Ukraine is on August 18, 2014 12MN PHT. Watch it live on TV5.